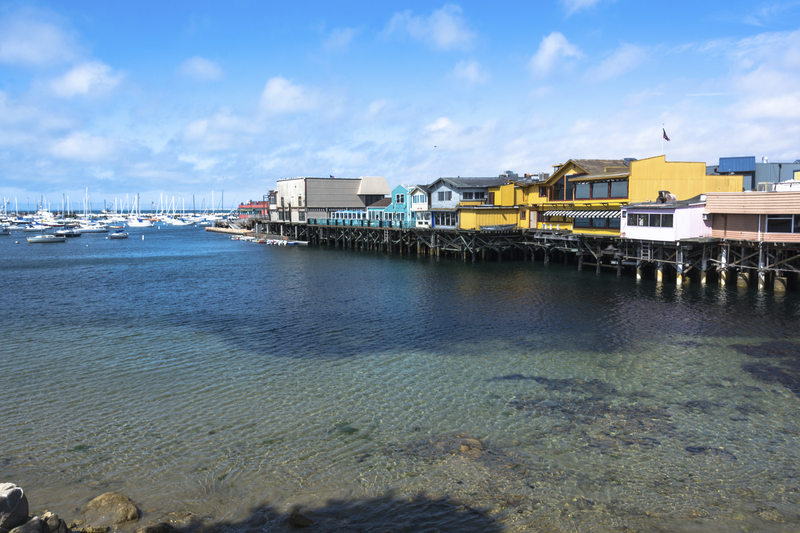 Described by world travelers and locals as the greatest meeting of land and sea, Monterey County encompasses some of California’s most stunning scenery while offering world-renowned Monterey attractions and recreation. From the romance of Carmel to the world renowned course at Pebble Beach, Monterey County offers a rich and complete variety of destinations for visitors and residents alike. Head south to the dramatic Big Sur coastline and along the way take a drive into historic Monterey and its diverse peninsula communities. A trip to Monterey County may include such sites as the Monterey Bay Aquarium, Cannery Row, Fisherman’s Wharf, 17-Mile Drive, National Steinbeck Center, and Monterey Wine Country. Come back anytime to explore the beauty and recreation of our county in greater depth.